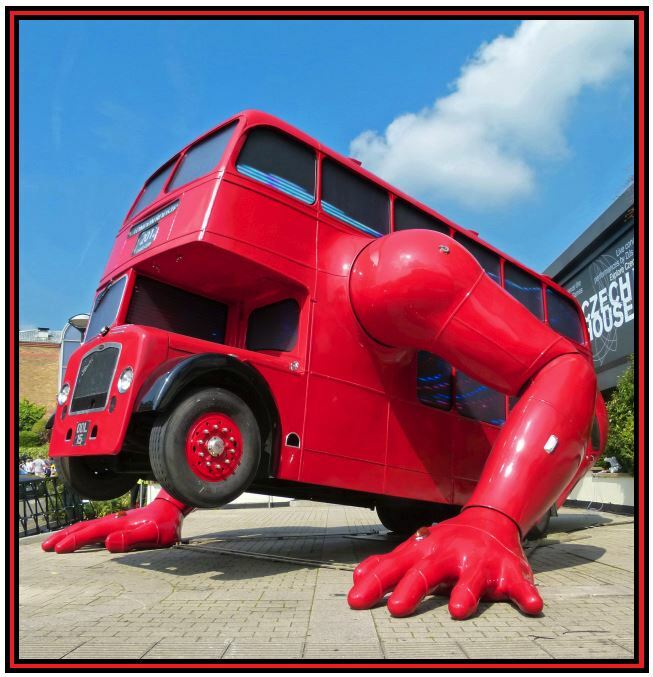 The ‘Booster Bus’… an innovative, moving sculpture by David Cerny which took pride of place outside the Czech Republic’s national pavilion in Islington during the 2012 Olympics. In my second guest blog for Metro, I’ve been taking a look at Wenlock’ and ‘Mandeville’; the official mascots for the 2012 Olympics. Writing about the two characters led me to consider London’s very first mascots; two ferocious giants known as ‘Gog’ and Magog’. To read the full article, please click the Metro logo below.